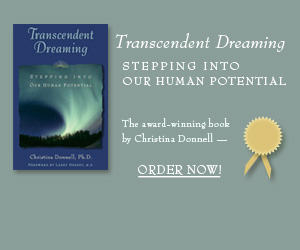 In this audio series Christina explores the organic development of unity consciousness. She presents three phases of continuous and orderly growth by which a remaking of consciousness occurs and the unitive life develops and matures. Content pending. Please check back soon. Enrollment closed - class is full. You are invited to an inspiring and soul-moving narrative on the Global Heart. It is an evening that takes us into the depths of our interior landscape and its conversation with the world. The fusion of Christina’s lyrical prose style with her transmissional delivery offer a profound descent into the boundlessness of our nature and its greater purpose in our world. Friday, September 16, 2016; 7:00 p.m.
Saturday, September 17, 2016; 9:00 a.m. - 4:00 p.m. Program content pending; check back later for details. Enrollment closed - Workshop is full. In this three-day experiential retreat the art of dreaming awake is explored and a path is revealed by which we can experience the force birthing creation. 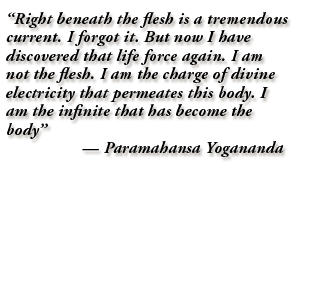 In this kind of dreaming we undergo an energetic shift in which our ordinary identity relaxes and an all-encompassing, formless one emerges to interact with the greater invisible field in which are living. The Hidden One: You, Who Floods Our Sanctuary. 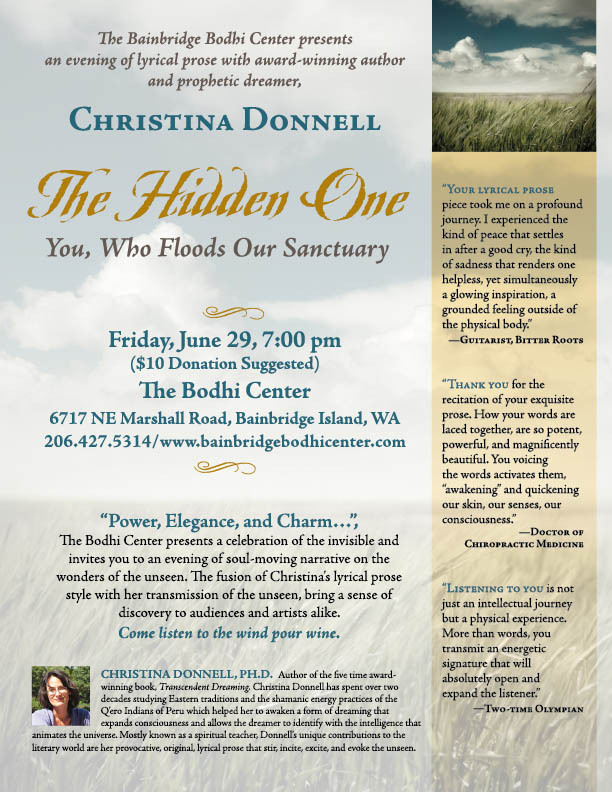 An evening of lyrical prose with award-winning author and prophetic dreamer Christina Donnell. The Poetics of Receptivity: The Power of the Anima and Its Movement in Our World. An evening of lyrical prose with award-winning author Christina Donnell and cellist, Anna Vazquez.